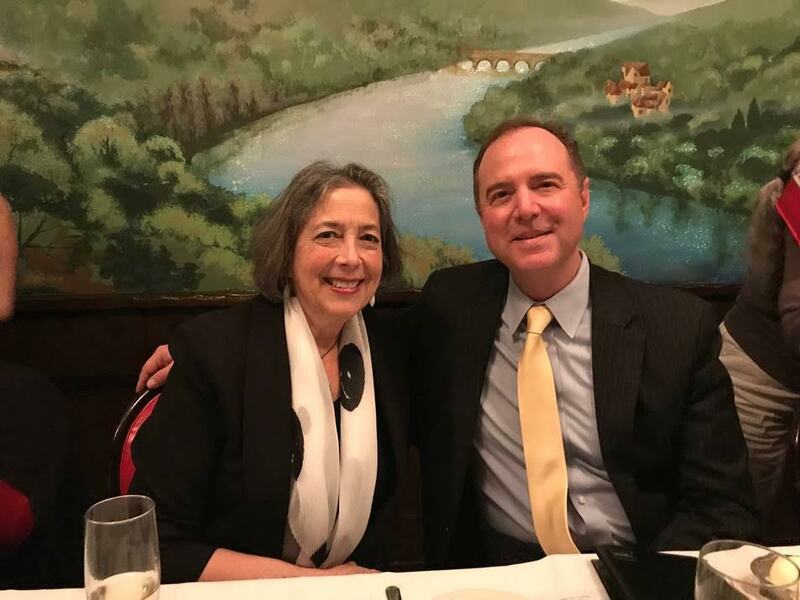 Read the full statement by Rep. Schiff. 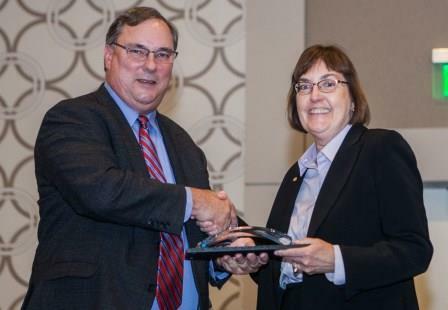 Marilyn Hett MCP ’76 , manager at Hillsborough County Economic Development Department in Tampa, Florida, is the 2017 recipient of the James Felt Creative Counseling Award from The Counselors of Real Estate (CRE) professional association. The award recognizes outstanding achievement and ingenuity in real estate counseling by a member of the organization. In addition, Hett was recently recognized in the Board of County Commissioners Quarterly Awards session on July 25 with an Employee Recognition & Commendation. Read the full CRE press release. Image courtesy of the Florida Redevelopment Association. 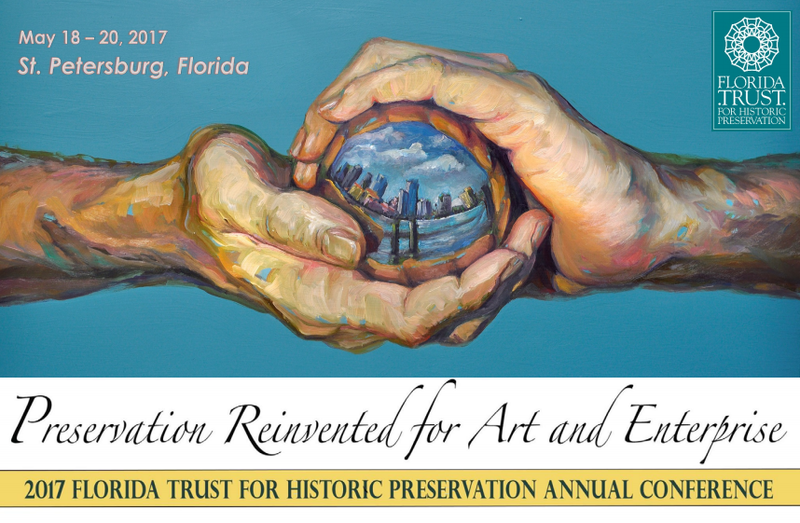 Marilyn Hett MCP ’76 received recognition for Outstanding Achievement at the Florida Trust for Historic Preservation 2017 Annual Conference for the Hillsborough County (Tampa Bay) Historic Preservation Challenge Grant program. Last year, the program received First Place, Built Environment (Category), from the Tampa Bay Regional Planning Council, at its 24th Annual Future of the Region Award event. Since 2012, she has distributed over $6 million in local matching funds to over 80 historic buildings, sites and heritage tourism projects in the Tampa (FL) area. This is in addition to her managing a $30 million annual tourism development program. 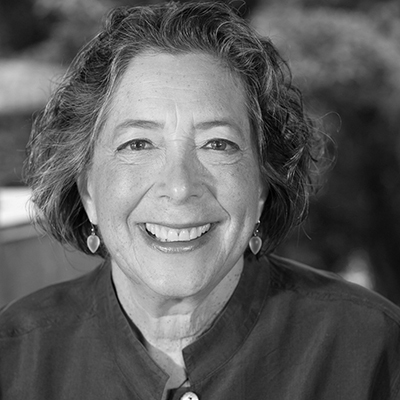 Brenda Levin MArch ’76 was recently honored with the Los Angeles Architectural Angel Award by the non-profit Project Restore.  Founder of the LA-based architecture and urban design firm Levin & Associates, Levin is known for her work to revitalize Los Angeles’ urban, historic, and cultural form. For over 30 years her firm has pioneered the preservation and redefinition of important historic landmarks including Griffith Observatory, Los Angeles City Hall, Wiltern Theater, Bradbury, Oviatt, Fine Arts buildings and Grand Central Market. Levin accepted the award at the 2017 Los Angeles Heritage Awards Gala on Thursday, June 8, 2017. A video highlighting some of the firm’s work over the past 37 years is featured on Project Restore’s website. Owen Lang, FASLA, MLA ’76 named Fall 2015 Nadine Carter Russell Chair in Landscape Architecture at Louisiana State University. Owen Lang, FASLA, MLA ’76  named Fall 2015 Nadine Carter Russell Chair in Landscape Architecture at  Louisiana State University. As Chair, Lang will present a lecture at the college, “Repurposing the Urban Landscape,” on October 26. Throughout the semester, he is working with LSU landscape architecture graduate and undergraduate students on an urban design project along the South Platt River Corridor in Denver, Colorado, where the students will investigate environmental issues, such as flood plain mitigation, drought, and redevelopment concepts, consider recreational opportunities that can help neighboring redevelopments engage with the river as an asset. An exhibit at the Tehran Museum of Contemporary Art, “Farideh Lashai: Towards the Ineffable,” was co-curated by  Faryar Javaherian MAUD ’76. The show will include works from TMOCA’s collection, and juxtapose Lashai’s art of the late 1960s and 1970s with predecessors and peers Alberto Giacometti, Jackson Pollack, Mark Rothko, and more. The exhibit opened November 20, 2015 and will be on view until February 26, 2016. Bob Phillips MCP ’76 recently retired after 32 years as an Operations Research Analyst at the U. S. Department of Transportation’s Volpe Center in Cambridge, MA. Most of Bob’s work there was in support of the Federal Aviation Administration. Bob and his wife Cheryl live in Belmont, MA. John Shields MArch, MAUD ’74, Mark Favermann MCRP ’78, Anthony Pangaro MArch ’69, LF ’76 and Peter Vanderwarker LF ’97, were part of a team honored with a Clearwater Award for their work on Esplanade 2020 A Vision for the Future. 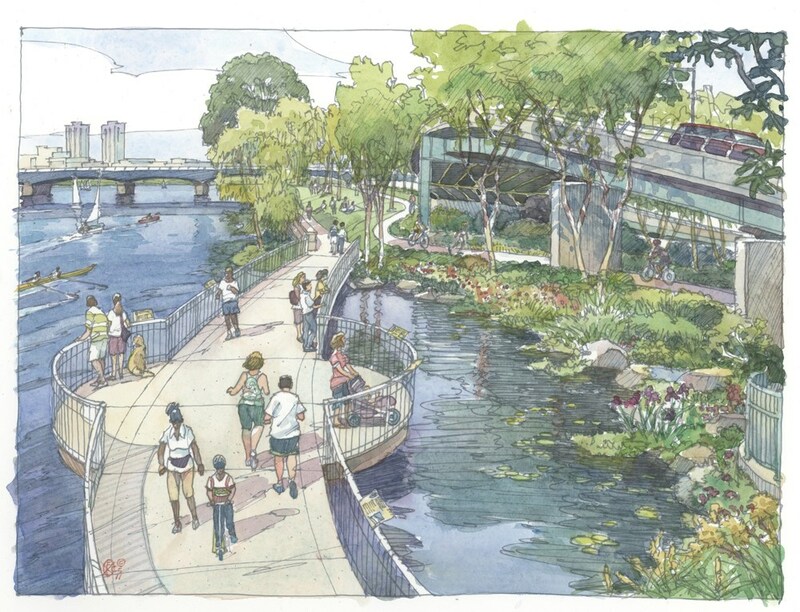 Comprised of leading Boston design and planning specialists, the volunteer group was charged with taking a fresh look at every element of the Esplanade and spent more than a year crafting a vision of what the park could become. Presented by the Waterfront Center, the Clearwater Award recognizes grass-roots and volunteer work by individuals or groups for the betterment of their community and its waterfront. The team accepted their award at the center’s annual conference, which took place in Davenport, Iowa on Sept. 25-28, 2013. 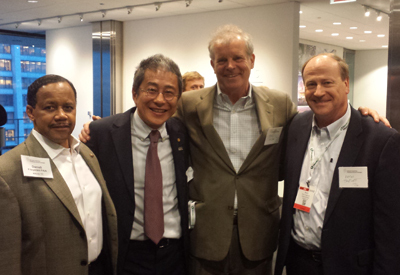 GSD alumni from the classes of 1976 and 1977 convened in Chicago for the 2014 AIA Convention.